Tell us about yourself. I’m an owner of a cold pressed juice company. Did you always live in Seoul? I was born in Seoul, lived in the suburbs in elementary school and moved to Canada in middle school. I came back to Seoul in 2007. How did you start your business? Ever since I was young, I had a desire to become a businessman. Around 2010, I was interested in the food and beverage industry. I acquired a barista license, but the coffee market was too competitive. I was deciding between juice and smoothies. After research, I was drawn to the idea of consuming natural ingredients, so I chose pressed juices. For three or four years, I did research in the United States and Canada and made hundreds of different recipes. Tell us about your beginnings. I opened the store in Garosugil in June 2014. 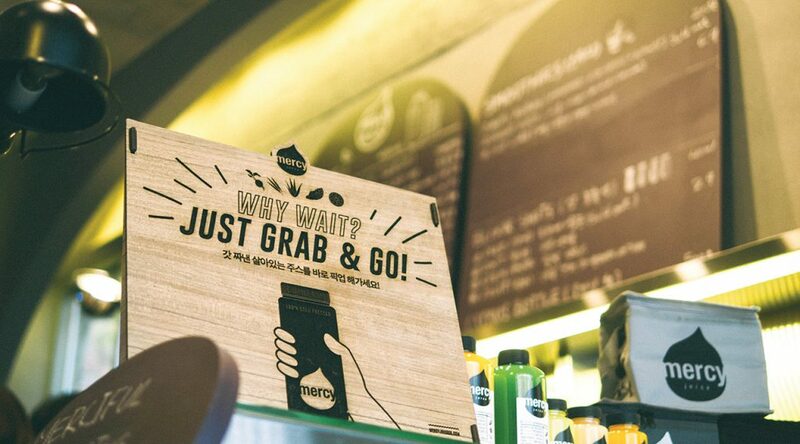 Back then, we were one of the first pressed juice bars in Korea. It was a new market. Nowadays, there are many competitors and I always think about how to sustain our business. What’s your business philosophy? 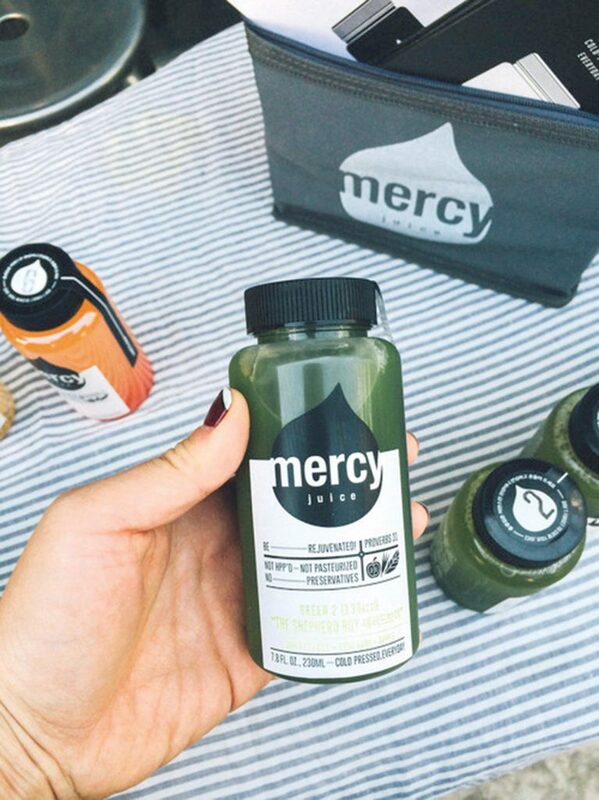 Our philosophy is comprised of taste, health and beauty. I prioritize taste and health, but my consumers gravitate more towards beauty. Many people see pressed juices as diet products, but I hope to educate them about health values through my business. Where is your office? We were located in Garosugil but moved our office to Sungsu-dong. There are many like-minded businesses and social enterprises here. We identify with it more than the profit-oriented Gangnam neighborhood. What have you learned while running your business? In the beginning, I focused a lot on product branding and marketing. There were benefits to that, as it strengthened our image. But I now see an importance in building a sustainable and holistic business model. Tell us about yourself. Since 2013, I’ve been running an online bakery with healthy baked goods. Were you always interested in baking? If not, what were your interests? I’d actually wanted to be a fashion designer when I was young. I attended the Fashion Institute of Technology in New York, where I majored in fashion design. But I regretfully realized that though I loved drawing, I didn’t enjoy making clothes. 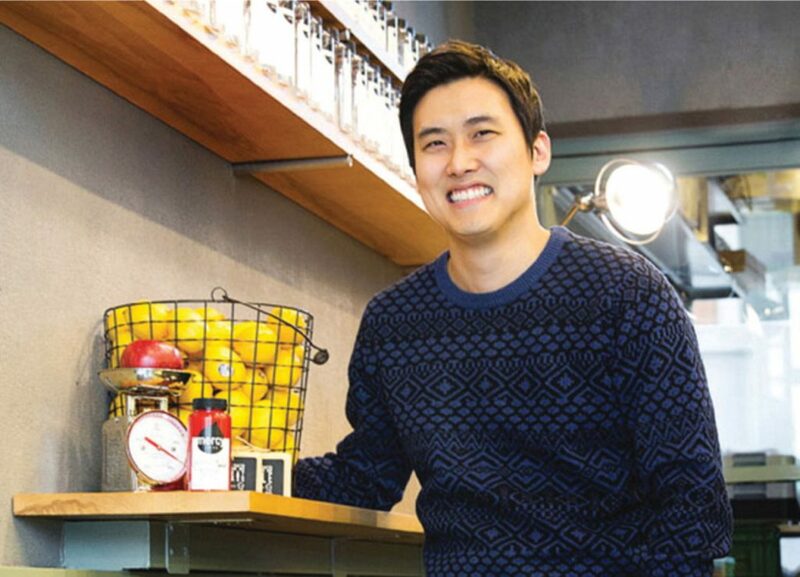 I completed my two-year program and ended up opening a bakery a year later. What inspired you to open your business? While I was taking a break in Korea, a friend suggested that I open a bakery. She’s always loved the baked goods I made as a hobby. 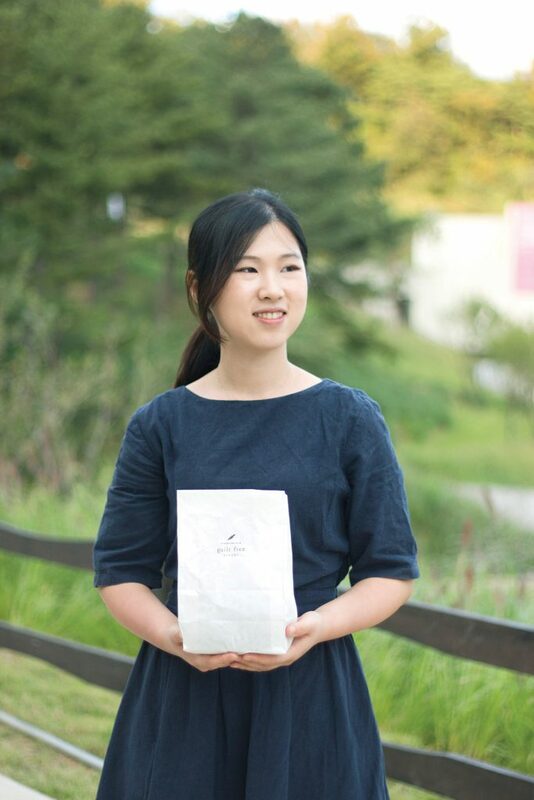 I began to sell small batches to people around me. One day, I received a 100-cookie order and baked all night. I fully enjoyed the process, and recalled how I didn’t have the same satisfaction when I stayed up doing assignments in college. That’s when I decided to go full force with the business. 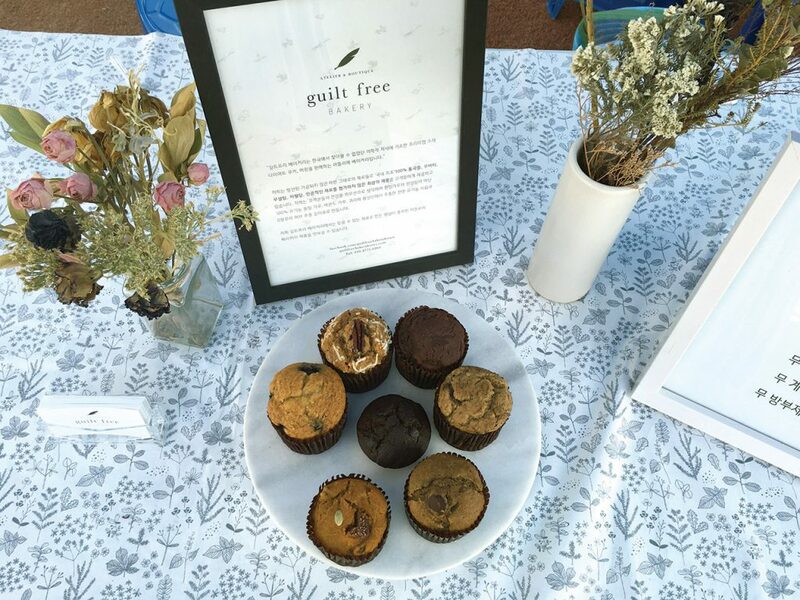 Why did you decide to sell healthy baked goods? In college, I was interested in dieting and nutrition science, and I baked for my health. 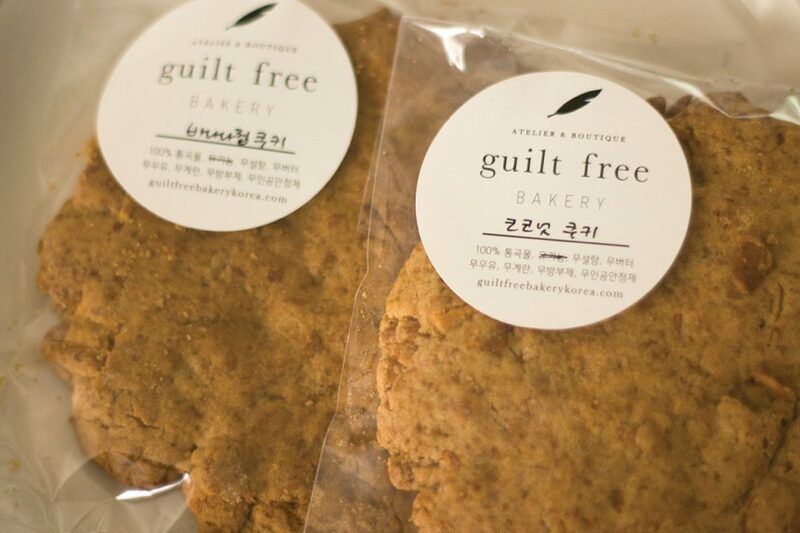 Back in 2013, there weren’t many bakeries selling gluten-free, vegan products in Seoul. I wanted to share delicious, high-quality pastries that people can enjoy without worrying about their health. Your favorite item in your menu? The banana chocolate chip muffin is special to me. When I was in the United States, I would visit a particular bakery just to taste their muffins. Though it’s still uncommon in Korea, I consider it a classic. 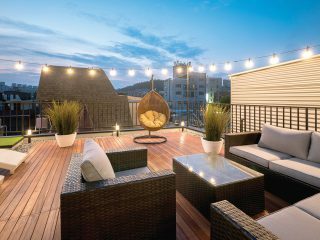 What is Seoul to you? It’s a place of opportunity. I regularly attend Marche, a farmers market with local food and craft sellers. I’m able to engage with thousands of people and enjoy offline opportunities that are not accessible to me everyday. I’m thankful for the community I have in Seoul.